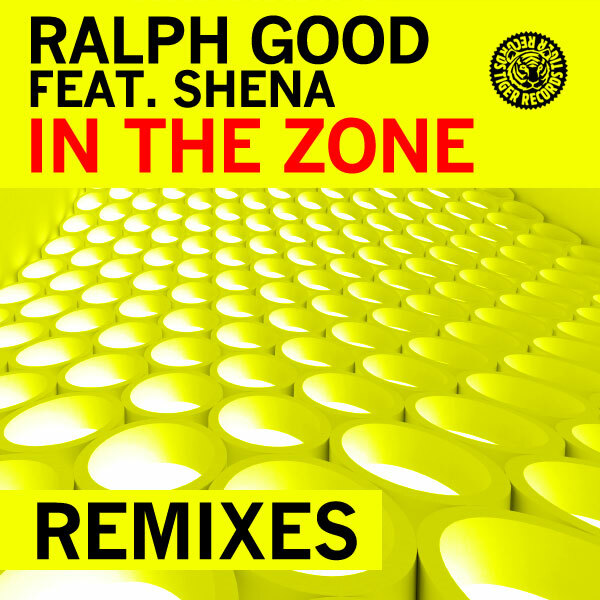 Summer 2012 will be remembered for many things in the Dance music world – one of which is Ralph Good’s instant classic ‘In The Zone’. The blockbuster piano House anthem has spread its message of positivity around the world, earning Ralph a new torrent of supporters. 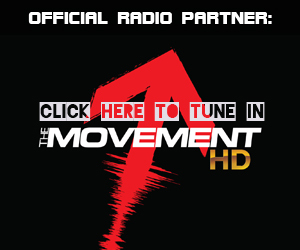 The chart topping production and DJ mastermind Ian Carey made ‘In The Zone’ his own with his stunning rework. Time and time again, Ian proves that he is one of the most talented House music architects in existence. 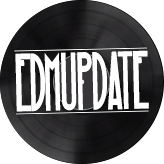 His Electro infused rework takes the original in a different direction, but as with every Ian Carey remix, you would never know it wasn’t an original track. Dave Floyd has also delivered a classy remix that will carry on shining the light for a track that has been at the forefront of the dance music world since its release. Be sure to grab this highly anticipated remix package!